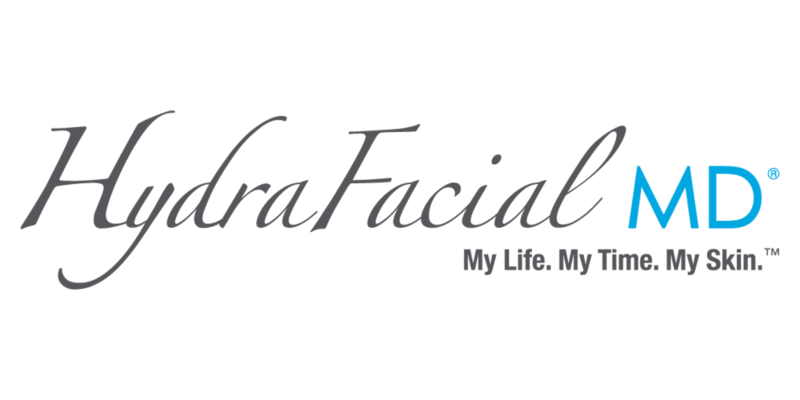 Have you experienced the revolutionary new HydraFacial and Serums? Ask how to get one session for FREE! HAIR EXTENSIONS BY HALOCOUTURE ARE IN STOCK! These wonders are reusable extensions, held in by a thin wire that's hidden under the hair! Only $395.